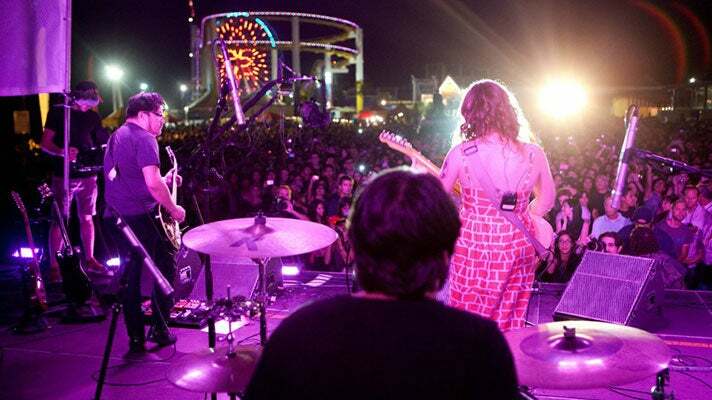 Thanks to the beautiful year round weather, Los Angeles is home to some of the best outdoor music venues and events in the country. 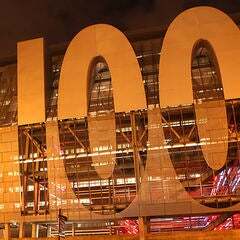 Whether you’re in the mood for pop, jazz, blues, alternative or electronica, there are music events taking place day and night that will keep you in the groove from the spring all the way to the fall. 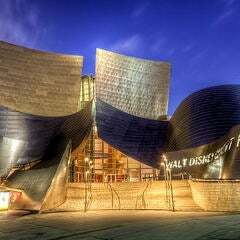 The Music Center’s Dance DTLA is an evening of dancing under the stars where participants can learn new dance moves with a different dance genre at each event. Hosted this year entirely in Grand Park, the series features Dance Downtown every other Friday night from 7–11 p.m. Held on alternating Friday nights and curated by influential artists and tastemakers, DJ Nights (9 p.m. – midnight) offers Angelenos the opportunity to dance the night away in Grand Park. Free and open to all ages. Enjoy a picnic or purchase food and drinks on site. Cocktails and beverages available for purchase. Valid ID required. 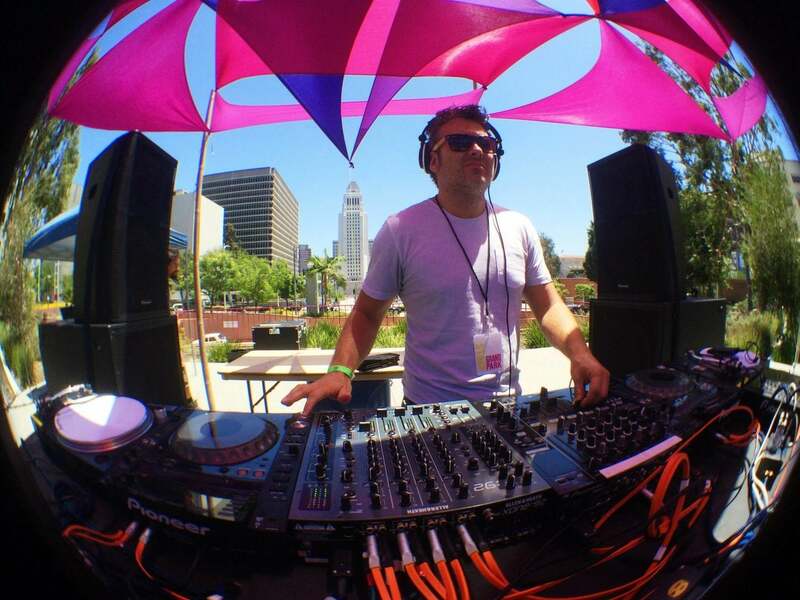 Grand Park’s Sunday Sessions is a summer-long celebration of L.A.'s contributions to the global house music culture. 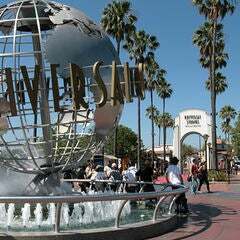 With a vibrant scene bursting with ingenuity, creativity and boundary-pushing music, Los Angeles offers dance music fans an exciting mix of urban spaces, international cultures, beautiful weather, and a spirit of collaboration and open mindedness. Guests can purchase food from food trucks and cocktails from the bar, and enjoy the sounds of summer in a beautiful setting right in the middle of the city. Sunday Sessions will take place 2–8 p.m. on the Performance Lawn. 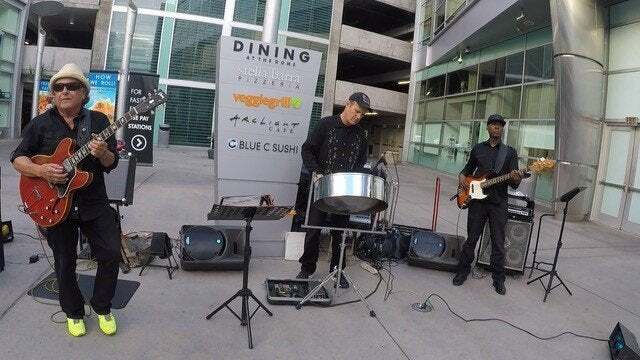 Taking place at California Plaza in Downtown L.A., Grand Performances presents free concerts by extraordinary global artists, from world music legends to local rising stars. Seating is open and available on a first-come, first-served basis starting two hours before the performance. Guests are invited to pack a picnic with as much food as they can carry, or opt for dine-in or carry-out from several restaurants. An onsite bar will be set up on select evenings. 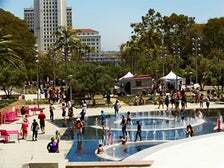 For a complete schedule of the upcoming Grand Performances season, visit www.grandperformances.org. 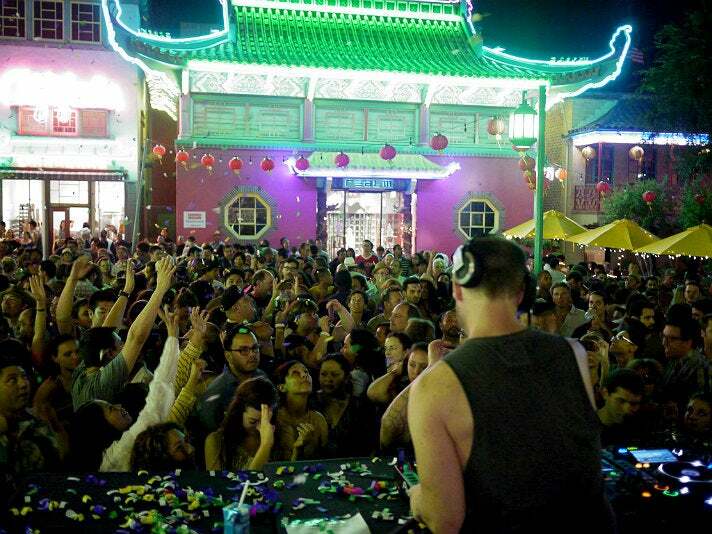 Presented by L.A. Chinatown and KCRW, Chinatown Summer Nights is a global mix of music, food and summer party. Taking place in Chinatown’s Central and West Plazas, the Chinatown Summer Nights series offers a variety of experiences, including bites from Chinatown restaurants and gourmet food trucks; cooking demos; and hands-on, Chinese cultural activities presented by local organizations and museums. Guests can also sip on craft brews and dance to sets by KCRW DJs. 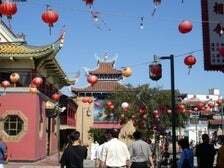 Chinatown Summer Nights takes place on the last Saturday of June, July and August. Each event runs from 5 p.m. to midnight and admission is free. 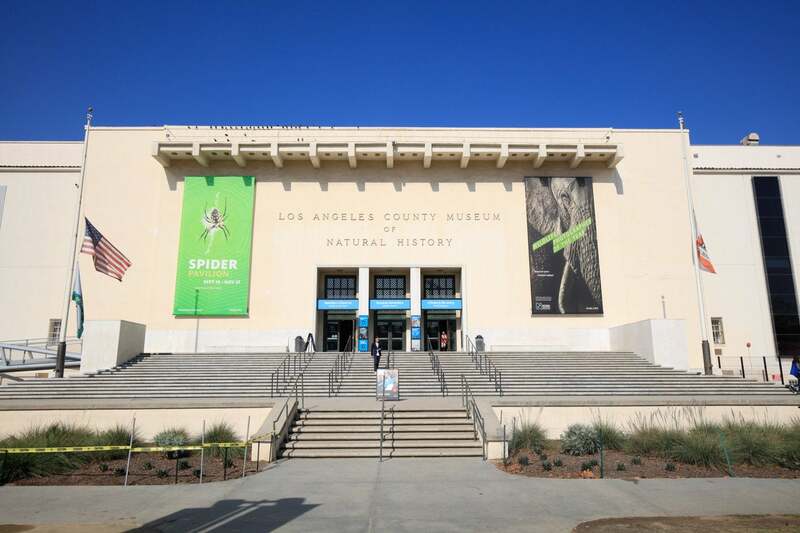 Get outside and enjoy the evening breeze, late sunset, and starry skies at the Natural History Museum of Los Angeles County (NHMLA). 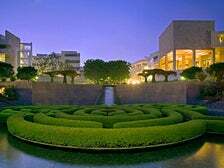 Taking place on select Fridays in June, July and August, the Summer Nights in the Garden series is a celebration of all things summer in the enchanting Nature Gardens at NHMLA. From 5-9 p.m., spend your Friday night sipping a garden-infused cocktail, checking out various science and nature experiences, and brightening your life with nature-inspired take-home activities. Have a picnic or get a little lost in the gardens – all while the beats from live music performances set the mood. 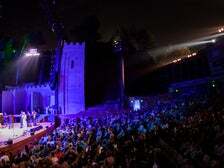 Opened in 1929, the historic Greek Theatre is one of L.A.’s premier outdoor music venues. 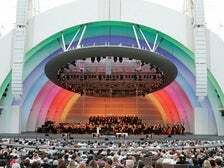 The 5,900-seat venue offers an intimate concert setting, with state-of-the-art acoustics and excellent sight lines, surrounded by trees in a picturesque setting within Griffith Park. 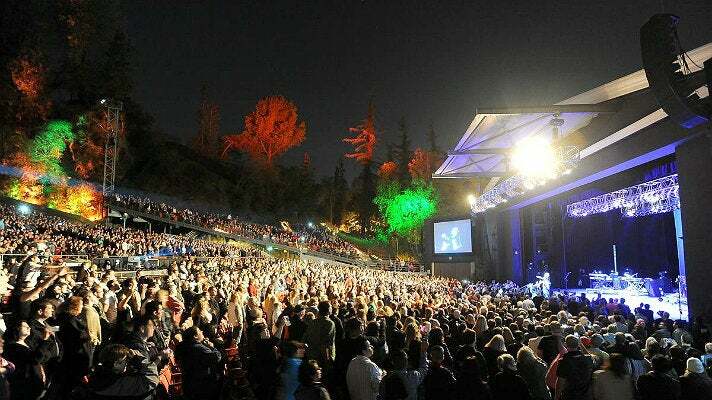 In February 2018, the Greek was once again named Best Small Outdoor Venue by Pollstar Magazine. Upcoming highlights of the 2018 season include Leon Bridges (Sept. 11), Voodoo Threauxdown feat. Trombone Shorty & Preservation Hall Jazz Band (Sept. 15), and Boy George & Culture Club with The B-52's (Oct. 3). 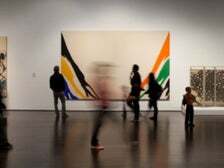 Jazz at LACMA is a celebration of L.A.’s finest jazz musicians, and features the art of jazz as practiced by leading Southern California artists. 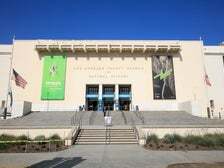 Celebrating more than two decades at the Los Angeles County Museum of Art (LACMA), the program continues to be one of the museum’s most popular offerings, having previously featured legends such as Wayne Shorter, John Clayton, Kenny Burrell, Les McCann, Billy Childs, Arturo Sandoval, Cannonball-Coltrane Project and Ernie Watts. Over 42,000 visitors attend the program annually from April through November. 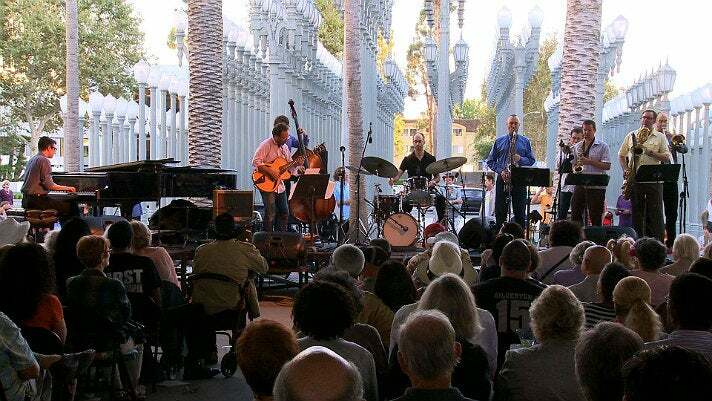 Jazz at LACMA takes place at 6 p.m. every Friday at the central BP Pavilion, near Chris Burden's iconic Urban Light. Admission is free, there are no reservations for seating. 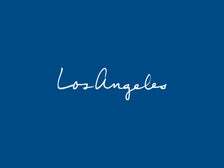 For the full lineup of performers, visit the LACMA event page. 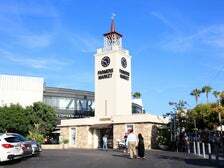 Every Friday night, EB’s at The Original Farmers Market cranks up the volume with Rock & Roll Tribute Night. The line-up features tribute bands playing the greatest hits from groups as The Pretenders, Tom Petty, Bad Company and more. The free performances take place on the lively West Patio from 7-9 p.m. The 2018 Hollywood Bowl season kicked off on June 16 with the legendary Diana Ross. Upcoming highlights include Fireworks Finale: Harry Connick, Jr. Celebrates New Orleans 300th Birthday (Sept. 7-9), the ever popular Sound of Music Sing-A-Long (Sept. 22), Grizzly Bear (Sept. 23), and Beck (Sept. 28). 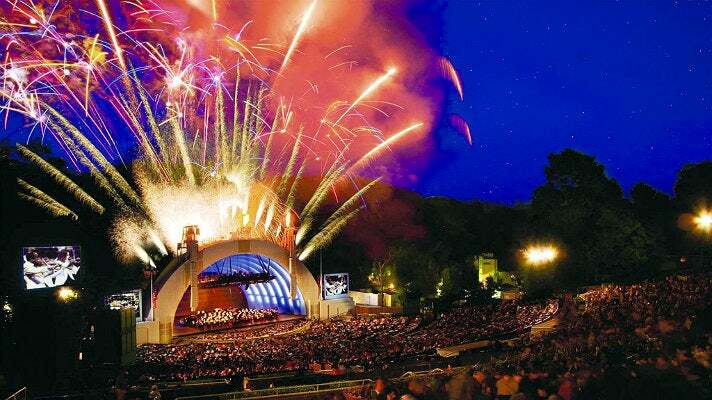 Throughout the year, the Hollywood Bowl hosts fantastic "Lease Events" (non-L.A. Phil-produced events). LCD Soundsystem & Yeah Yeah Yeahs, Paul Simon, James Taylor & Bonnie Raitt, and Kevin Hart have already performed this year. Upcoming concerts include Dave Matthews Band (Sept. 10), Lauryn Hill with Dave Chappelle & De La Soul (Sept. 18), and Ozzy Osbourne (Oct. 11). 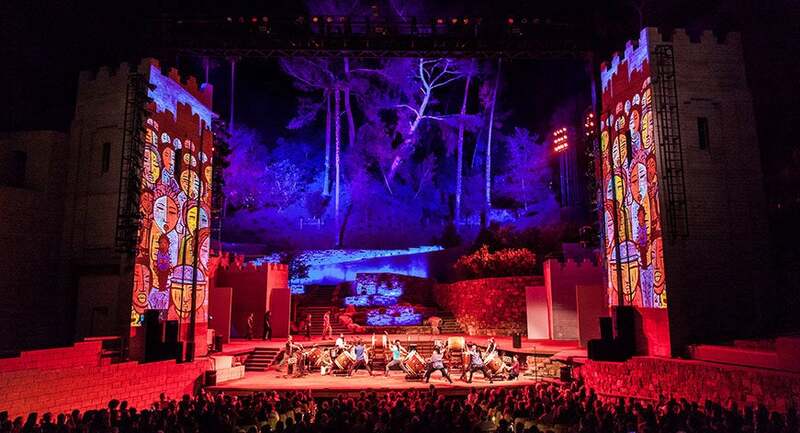 Nestled in a picturesque setting in the Hollywood Hills, the recently renovated Ford Theatres has been one of L.A.'s favorite outdoor music venues for generations. From July to October, the Ford hosts an eclectic calendar of cultural performances that represent music and dance styles that span the diverse communities of Los Angeles County. 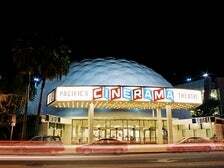 A hidden gem outdoor music venue in the heart of Hollywood, the Dome Arclight Entertainment Center on Sunset and Vine features house band Gregg Young & the 2nd Street Band from May through the end of September. The family friendly Summer Concert Season is taking place from 6-9 p.m. every Friday and Saturday. The space on the courtyard directly in front of the Arclight Cinema entrance has an outdoor cafe with seating, as well as concrete seating circling around the cafe. Guests can enjoy the music from the cafe, the free concrete seating, to standing and dancing. Special guests and band line-ups TBA. 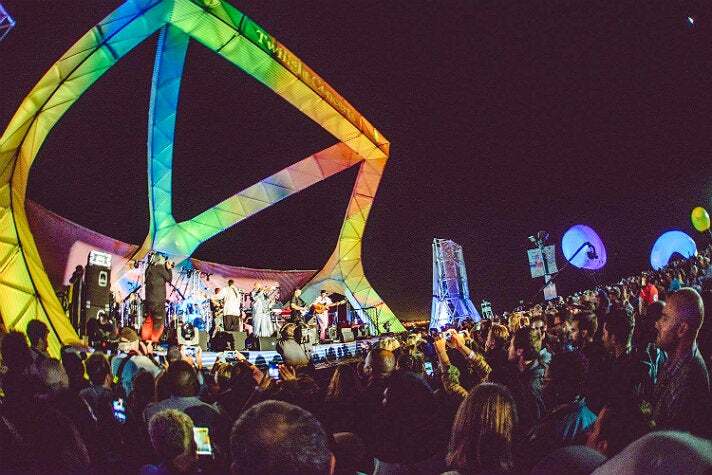 The Getty Center's annual outdoor summer series, Off the 405 features performances by acclaimed up-and-coming bands, along with DJ sets to open and close the night. 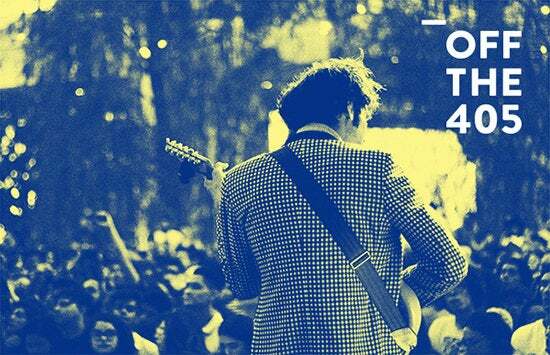 The 2018 season kicked off on May 19 with California pop and garage rock revivalists Allah-Las. 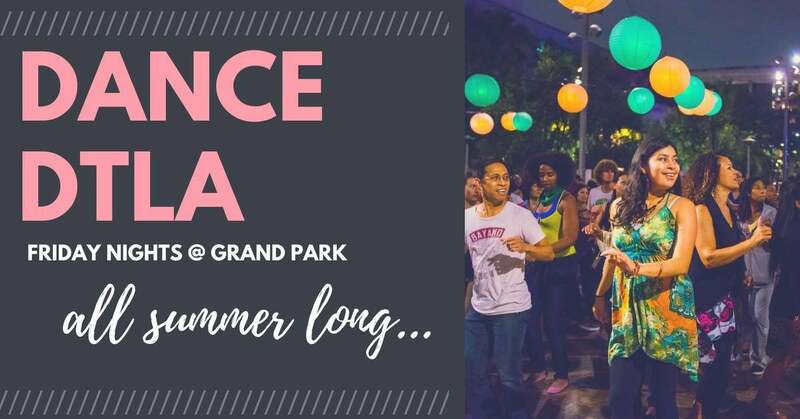 All performances take place from 6-9 p.m. in the Museum Courtyard, with a cash bar offering local beer, agua fresca cocktails, and bites. Arrive early to enjoy the Getty Center’s spectacular views and explore the world-class art collection and exhibits. 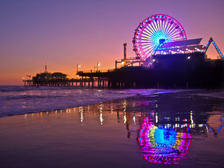 Back for its 34th year, Twilight on the Pier is a weekly outdoor music festival at the landmark Santa Monica Pier that spotlights talented artists from SoCal and around the world. 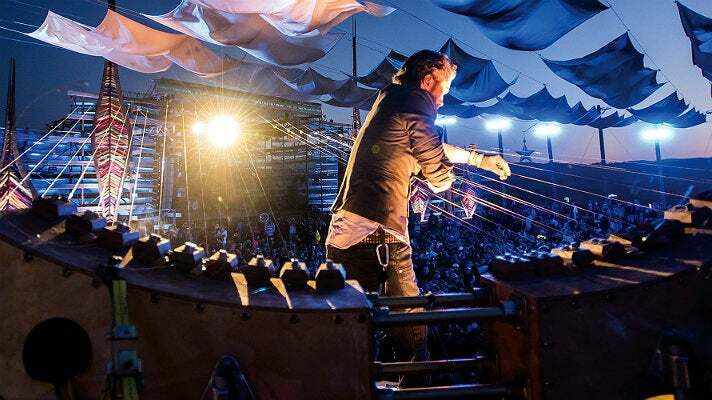 Each night of the series will be a Pier-wide festival, complete with immersive art, food offerings, a beer and spirits garden, games and interactive activations all along the Pier promenade. 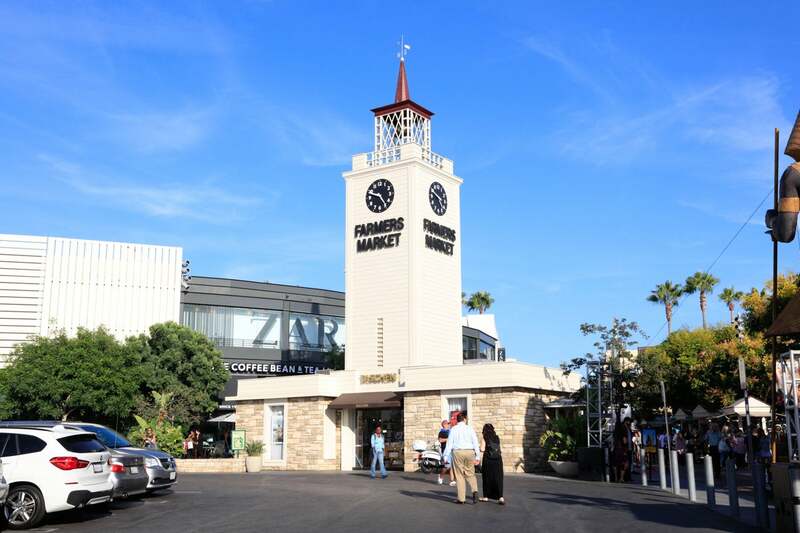 Taking place on Wednesdays from 6:30-9:30pm, Twilight on the Pier features "Local Meets Global" themed nights: "Latin Waves" (Sept. 5), "Australia Rocks the Pier" (Sept. 12), "Island Vibes" (Sept. 19), "Eclectic Indie" (Sept. 26), "Afrobeat and R&B" (Oct. 3) and "South Asian Sounds," a special series finale on Sunday, Oct. 7.